Start taking classes at VIVA Pilates Studios Manly and other studios! Pure Pilates Manly is dedicated to offering their clients the very best Pilates Reformer experience. Specialising in intimate, innovative reformer classes. Their boutique space is equipped with 18 state of the art reformers to ensure personal attention as you perform their full suite of Group Reformer Classes (GRC). Viva Pilates Studios specialises in athletic, high intensity, low impact Reformer Pilates classes. The purpose-built, boutique studios are for you to embrace complete coordination of your body, mind & spirit, in a calm, inspiring space. Team VIVA is committed to inspiring & motivating you to get the most out of your workout. Regular classes will guarantee a lean, functionally fit physique; transforming you from the inside out. Offering 9 unique class styles there is a class to suit every mood & goal! VIVA's signature class, Total Reformation combines strength, endurance & stretch. No muscle group is left unworked! With a precision to correct for form, it's the ultimate lengthening & strengthening session that will leave you walking taller, feeling stronger & energised. VIVA sessions are all about lengthening, strengthening your body and most importantly having FUN! Expect to leave VIVA walking a little taller, feeling stronger, calmer and more connected! For your first visit, arrive 10 minutes early so one the friendly instructors can greet & settle you into class. For both hygiene & safety, pilates grip-socks are compulsory, which are available for purchase at the studio. Wear clothing that you feel comfortable in and bring a bottle of water and small towel. 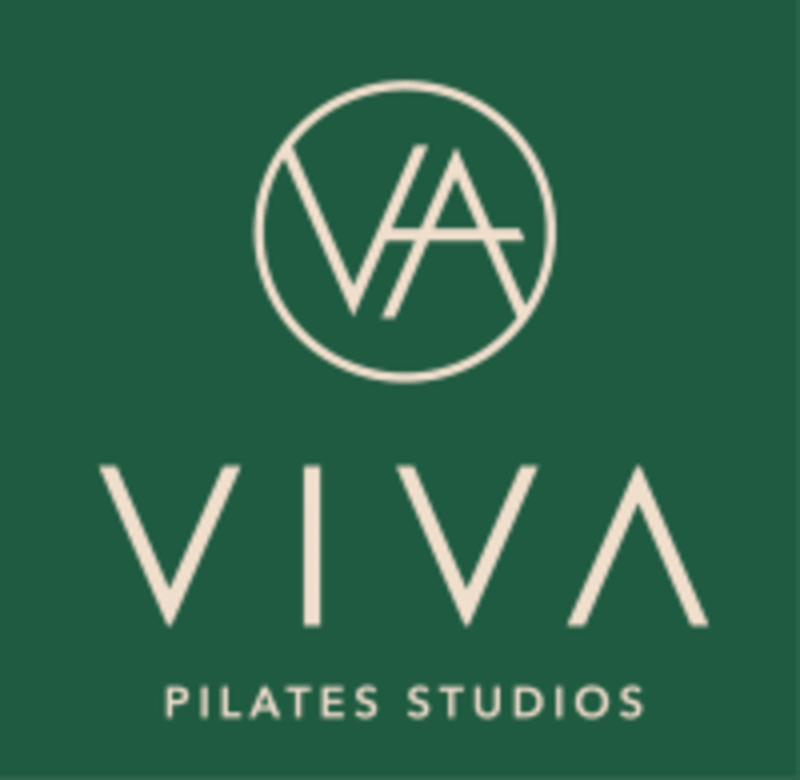 VIVA Pilates Studios Manly Reformer Studio is conveniently located at Wondall Road Village, 190 Radford Road with an abundance of parking available. Better yet, there is easy access to a pre or post-class beverage – matcha latte or coffee anyone? Their boutique space is dedicated to offering clients the world’s best Reformer experience. Pure Pilates Manly is equipped with 18 state-of-the-art Reformers and small apparatus to offer a cutting-edge variety of Reformer classes. Was lucky enough to have a one on one session with Sally! She was so informative - she really taught me a lot about technique, strength and taught me how to use those core muscles. Thank you Sally! Felt the burn like crazy! Great class - it targeted all three areas. Instructor was funny and the class was a good burn! Instructor explains things really well. One of the best classes I have been to!